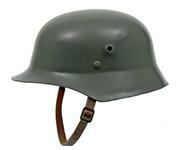 German WWI M16 Helmet, Replica | Gun Parts Corp.
Olive drab steel helmet. Each helmet includes a leather liner and chinstrap. Shell is unmarked. Size 7-1/4. 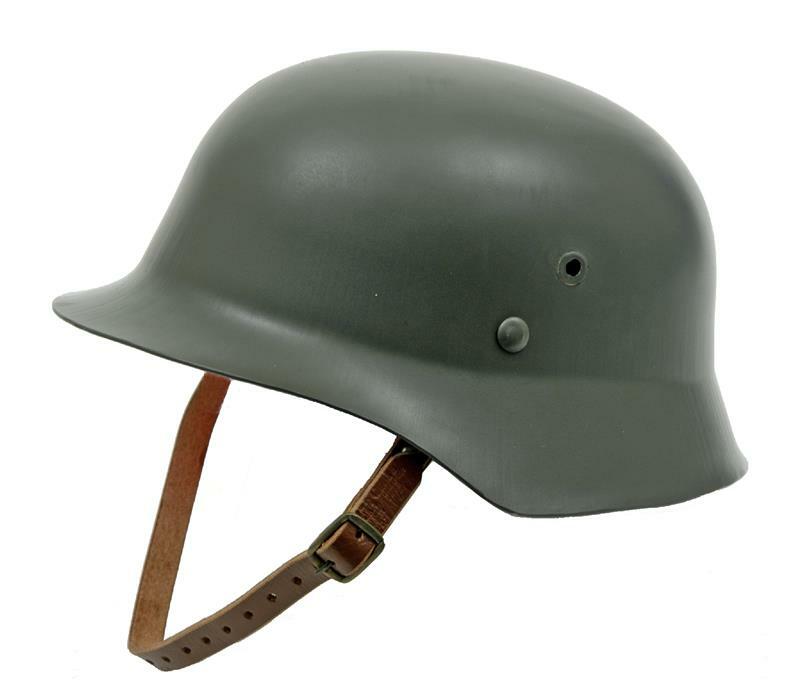 Styled after the original German WWI M16 helmets.